FODMAPs stands for Fermentable Oligo-, Di- and Mono-saccharides, and Polyols. FODMAP is group of sugars that can be poorly absorbed, contributing to the onset of symptoms of irritable bowel syndrome (IBS). These poorly absorbed sugars act as a food source to the bacteria that live in the large intestine. The bacteria then digest/ferment these FODMAPs and can cause symptoms of IBS. Symptoms of Irritable Bowel Syndrome include abdominal bloating and distension, excess smelly wind (flatulence), abdominal pain, nausea, changes in bowel habits (diarrhoea, constipation, or a combination of both, mucusy stools), and other gastro-intestinal symptoms. 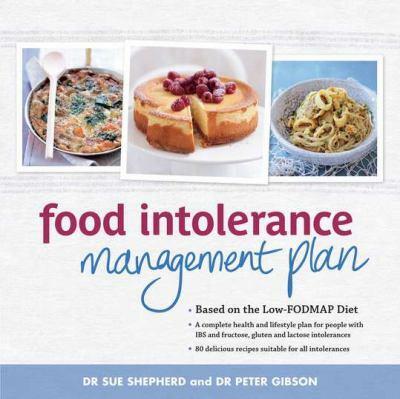 For more detailed lists of what is safe to eat and what isnt I found googling has helped while I await my dietitian appointment to help me follow this diet thoroughly and also the book by Dr Sue Shephard and Dr Peter Gibson called Food Intolerance Management Plan (this is what I just bought today from Target for $25. Online it sells for its rrp of $35 so check out Target before you buy online. FRUITS TO AVOID: Excess Fructose fruit: Apple Mango Nashi fruit Pear Persimmon Rambutan Watermelon Excess Fructan fruit: Persimmon Rambutan Watermelon Excess Polyol fruit: Apple Apricot Avocado Blackberries Cherries Longon Lychee Nashi Fruit Nectarine Peach Pear Plum Prune Watermelon SUITABLE FRUITS: Banana Blueberries – buy organic Boysenberry – buy organic Cantaloupe Star fruit Cranberry – buy organic Durian Grapes – buy organic Grapefruit Honeydew melon Kiwi Lemon Lime Mandarin Orange Passion fruit Paw paw Pineapple Raspberry – buy organic Rhubarb Strawberry – buy organic Tangelo Suitable dried fruits (some people are ok with dried fruits, others are not): Banana chips Cranberries (often are coated in sugar – only eat if not sweetened) Currants Paw paw Pineapple (often are coated in sugar – only eat if not sweetened) Sultanas Raisins (may not be suitable for everyone…) Special notes on fruit: Limit intake of suitable fruits to one serve per meal. e.g. One whole banana or orange. Third to half a glass of suitable juice. Small handful of berries or grapes. Small amount of suitable dried fruit (e.g. 10 sultanas). Parsley Potato Pumpkin Silverbeet Spring onion (green section) Spinach Squash (this may be troublesome for some; asses individual tolerance) Swede Sweet potato Taro Tomato (cherry tomatoes often are moldy – try to avoid) Turnip Yam Zucchini (this may be troublesome for some; asses individual tolerance) Special notes on vegetables: Onion is one of the greatest contributors to IBS. Strict avoidance is recommended. Avoid: • Onion (brown, white & Spanish), Onion powder, White section of spring onion. • Leeks, Shallots, Garlic. There is undeclared onion hidden in many processed foods including, chicken salt, vegetable salt, vegetable powder, dehydrated vegetables, stocks, gravies, soups, marinades, & sauces. Alternatives: • Chives • Green part of spring onion • Asafoetida powder (* contains gluten). • Fresh & dried ginger, coriander, basil, lemongrass, chili, mint, parsley, marjoram, oregano, thyme, rosemary & others. PROBLEM WHEAT & Rye products: Bread (white, wholemeal, multigrain, sourdough, pita, & many rye) Pasta & noodles (regular, two minute, spelt, egg noodles, hokkien & udon) Breakfast cereals (containing wheat, excess dried fruit &/or fruit juice). Savoury biscuits (wheat based) Cakes & baked goods (wheat based) Sweet biscuits (wheat based) Pastry & breadcrumbs (wheat flour made) Others (semolina, couscous, bulger) ALTERNATIVES to WHEAT Grains: Rice Corn (may bother some people) Potato Amaranth Tapioca Quinoa Millet Sorgum Buckwheat Arrowroot Sago ALTERNATIVES to WHEAT Products: Gluten free bread, 100% spelt bread, wheat free rye. Gluten free pasta, rice noodles, wheat free buckwheat noodles. Porridge, wheat free muesli, rice bubbles, corn flakes, & gluten free cereals. Corn thins, rice cakes & crackers, gluten free crackers, ryvitas, & rye cruskits. Gluten free cakes, flourless cakes. Gluten free biscuits. Gluten free pastry mixes, & bread crumbs, polenta, cornflake crumbs. Buckwheat, polenta, millet, sorghum, sago, tapioca, rice, & corn flours. Special notes on Wheat: • Wheat free Rye is tolerable for most (assess individually). • Small amounts of wheat, such as breadcrumbs, may be tolerable (assess individually). 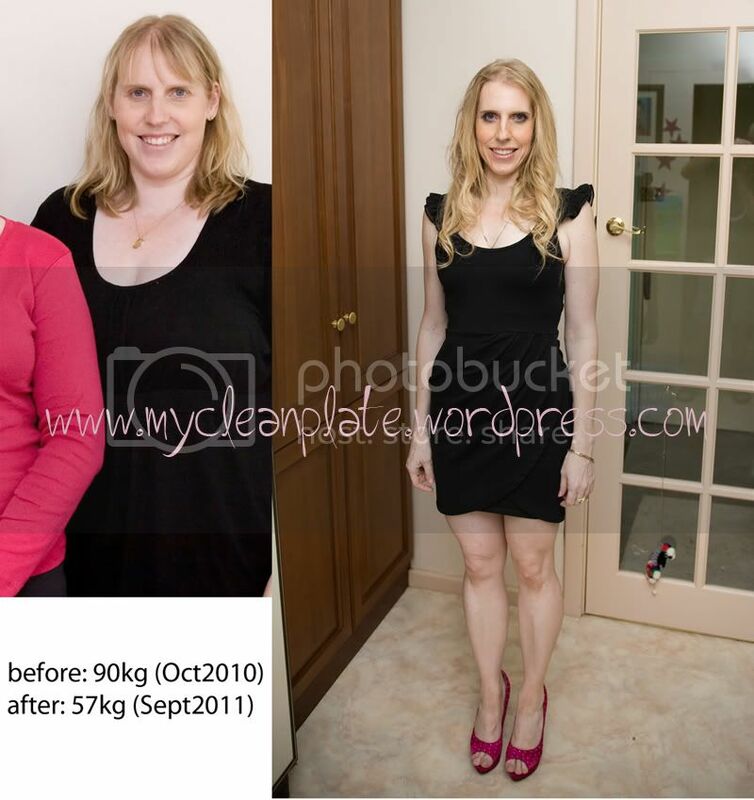 • Those with diagnosed Coeliac disease should eliminate gluten from their diet. • Gluten free foods do not contain wheat, rye oats & barley. A low FODMAP diet allows oats & barley. • Trace amounts of wheat ingredients such as soy sauce should not be a problem. • Many wheat derived products such as wheat starch, wheat thickeners, wheat maltodextrin, wheat dextrin, wheat dextrose, wheat glucose, & wheat color caramel are fructan free glucose chains & should be safe to eat. OTHER FODMAPs FOODS (containing, FRUCTOSE &/or Fructans) to AVOID: • Honey • Corn syrups • Corn syrup solids • Fruisana • Chickory • Dandelion tea • Inulin • Artificial sweeteners (see GOS) • Sugar free or low carb sweets, mints, gums, & dairy desserts. • Baked beans, lentils, & chick peas Alternatives: • Golden syrup • Treacle • Molasses • Maple syrup • White, brown, raw & castor sugar (sucrose) eaten in moderation. • Tea, coffee, & herbal teas • Nuts & seeds (moderation) • Oat bran • Barley bran. • Psyllium. • Rice bran. • Suitable sweeteners (nutrasweet, sucralose, aspartame, stevia, saccharine, tic tacs, minties, regular gum). Special comments: • Limit alcohol intake. • Avoid alcohol which is high in indigestible carbohydrate, such as beer. • Clear spirits such as Vodka & Gin with water/soda flavored with fresh suitable fruit in moderation is preferable. • Drink plenty of water. • Eat in moderation. • Chew your food well. • Limit processed foods (hidden FODMAPs & irritants). • Limit or avoid processed meats ((hidden FODMAPs & irritants). • Fresh fruit, vegetables, & whole meats/fish are best.